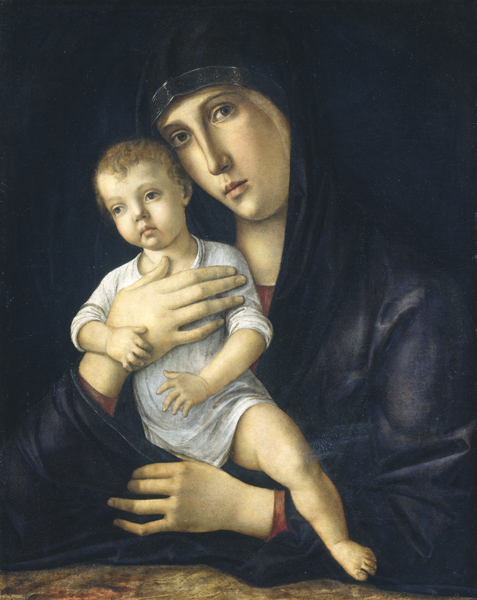 This unit focuses on images, mostly paintings, of the Virgin and Child. It considers the early history of these images, beginning with icons that came to Italy from the Byzantine East, and examines those created in Venice and Florence through the early decades of the sixteenth century. The unit explores the ways images of the Virgin and Child functioned in public and private devotions and how icons were transformed into more intimate kinds of devotional objects. It concludes with a discussion of the ways that approaches to religious imagery would shift in succeeding years.